Are you one of the few users who have rooted their smartphone? The first step is taken, but you gave yourself no harm if you do not download specific root applications. Many apps are aimed at users like you and will allow you to operate your device in a whole new way. Check out our selection of apps dedicated to root. 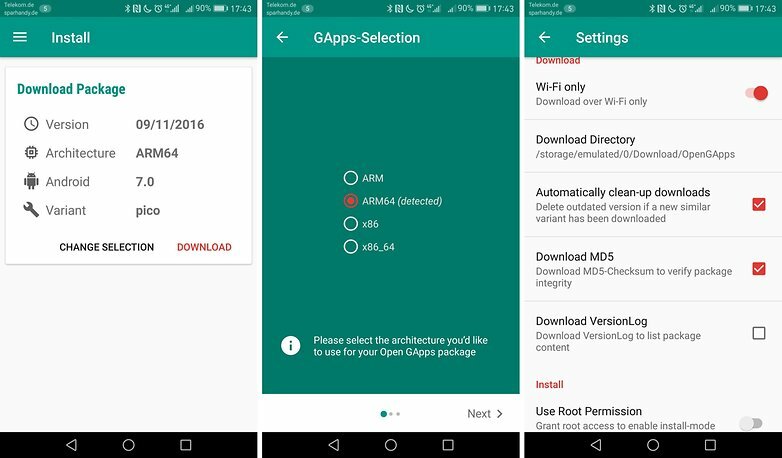 If you have rooted your smartphone, it may be because you do not want to use official Google applications but there is an alternative: Open GApps. 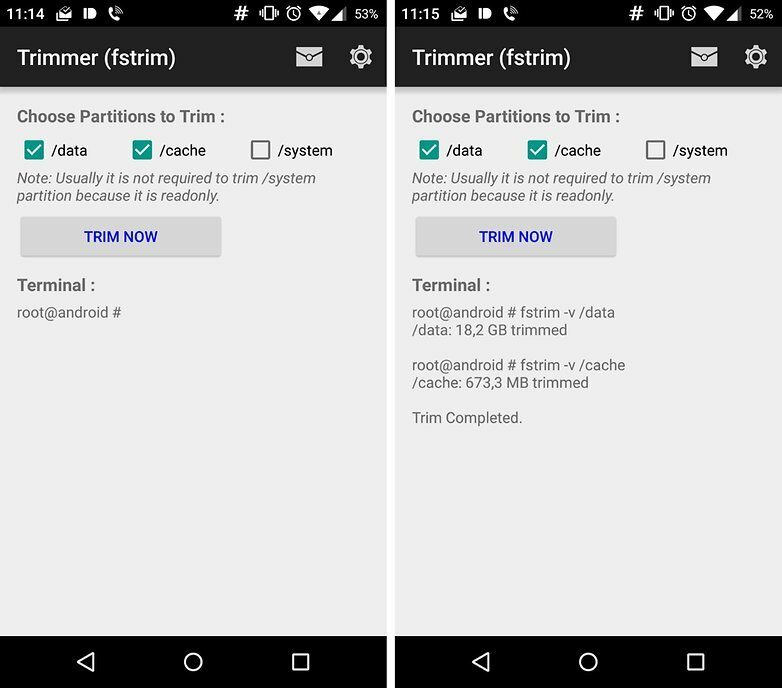 This allows you to download applications from Google, the application detects the architecture of your smartphone’s processor as well as the Android version used. You will have less research to do and can install your apps very easily. Once you have root access, this application becomes even more useful because you can not even have to go through Recovery, you can start the installation from the app. The cache is automatically deleted and the permissions are reset. 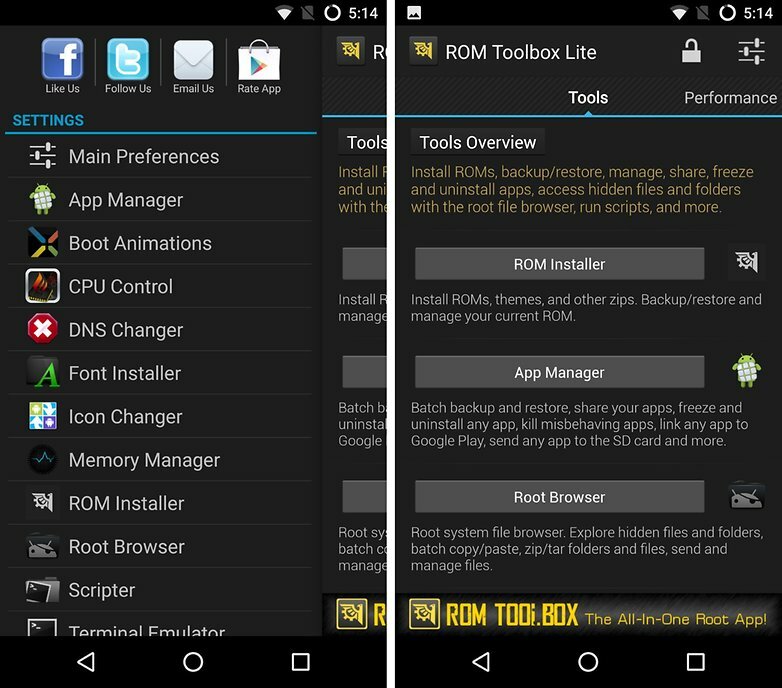 When you have rooted your smartphone, you just have to install the ROM Toolbox to become a real pro. Toolbox allows you to do whatever you want. You can change the Kernel, save your data, send apps to the SD card, change the startup screen, create automatic scripts, change processor settings and more. The pro variant costs 5.25 euros. This app makes just about anything possible. 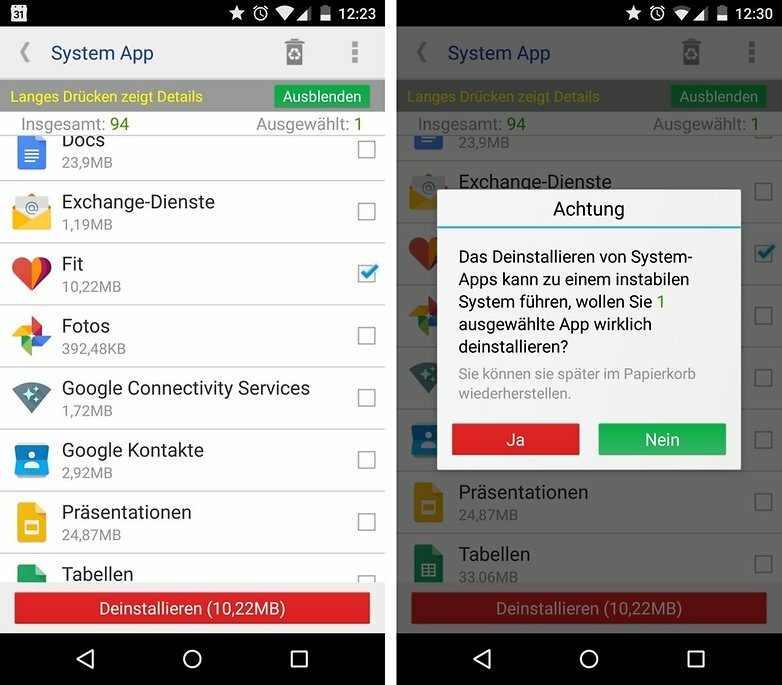 One of the reasons to root your smartphone is to be able to remove pre-installed applications that you never use. This can be dangerous and cause big problems, so it is important to have the opportunity to go back. 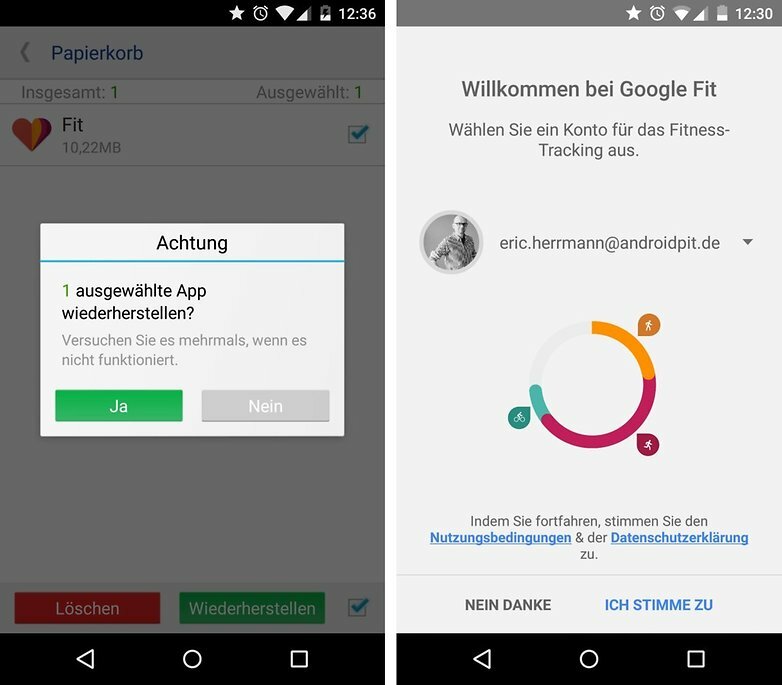 Der System App Entferner löscht vorinstallierte Samsung-Apps tatsächlich komplett und sicher. This application solves the problems. If you have deleted an application and errors appear since, the application simply allows you to recover what you have deleted, and the problem is fixed. If all goes well, you can delete the backup and in the process save space. You may be familiar with the sad problem of the smartphone, which is getting slower with time. This is all the more dramatic when the memory is full. Fortunately, Trimmer comes to the resurrection. The app will do a little cleaning in your memory and make it fast almost like the first day. If you like accuracy, you’ll be quickly disappointed by the default consumer analytics system in our Android smartphones. He still uses Google applications as a scapegoat but in reality, this is due to a third-party application that constantly relaunches services. In other words, you need another analysis tool.